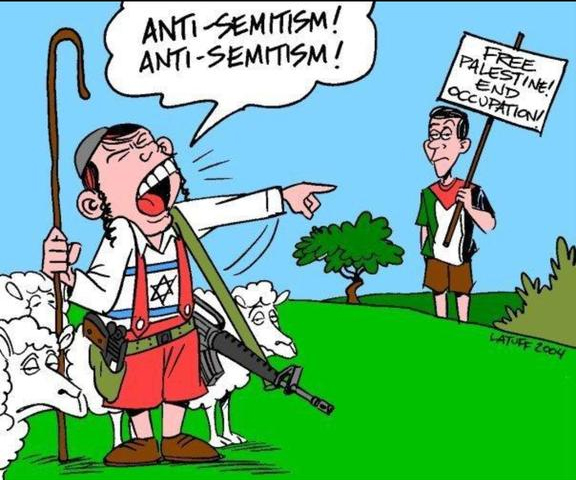 When facing criticism and condemnation for their barbaric policies towards their Palestinian victims, their tactic is to hurl the cry-wolf accusation of antisemitism in order to cower their opposition into submission. Consequently, these impostors, who are pretending to be Judahite Hebrews, get to keep their “chosen people” status, while avoiding culpability in the killing of our Lord. In other words, they enjoy the benefit of being something they’re not without taking on the guilt (i.e., they have their cake and eat it too). 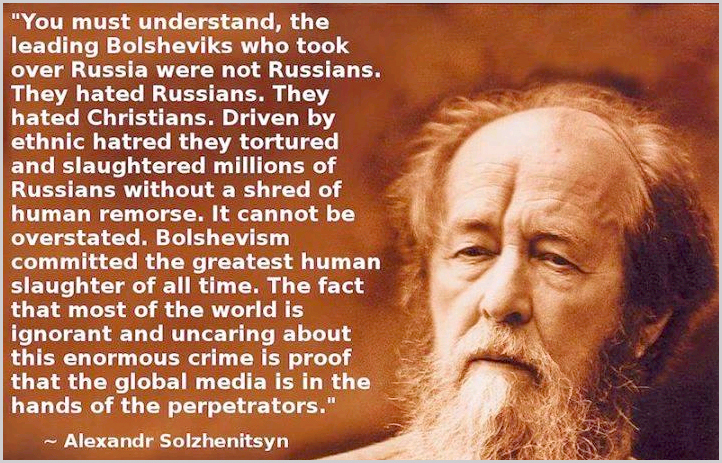 The Jewish Marxist Bolsheviks, who took over the Russian government in the 1910s, killed 66 million Christians, including 200,000 members of the Christian clergy, and destroyed 40,000 churches according to famed Christian Russian writer Alexandr Solzhenitsyn. 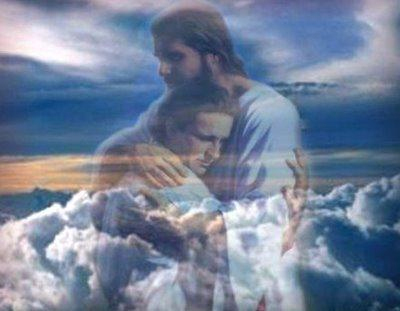 1) The only death worth commemorating is the death of our Savior Jesus Christ who defeated death by rising from the dead. Actually by memorializing His death we are really celebrating His resurrection. Therefore, there’s no point in solemnizing or even worshiping death since it’s already vanquished. Dear Sir: Why is your website difficult to print-out in the computer? I wanted to print some of your articles for reading and sharing with friends but it is being blocked or prevented from printing for some reason. fix it or allow it to be available. Thank you, Victor. You can subscribe by clicking on the FOLLOW BIBLICISM INSTITUTE button that is right below the header. Thanks. Boy, them joos are sneaky! We do not do that (i.e., block our site from being printed). On the contrary, we want everyone to do that. You might want to try a different browser. Your current browser might be the culprit. Try Firefox or Chrome. Do these joos have any shame at all? Who does that? Pretending to be a race you’re not? That is pure mental sickness. Thank you BI for helping many of us see the truth. It is a sickness for sure. See the Hebrew Disease. Hello, one can imagine myriad ways to pry the annointed ones clawlike fists from the levers of power. Is doing good to evil your plan? Instead of evil overcome evil ? Will doing good to overcome evil ultimately overcome good? What good comes from that? I appreciate your site, however the lack of critical thinking on your part leaves me somewhat mystified. 1. God said it. Not us. You have a beef with it, talk to God. 2. Ask Him what good you should do to overcome a particular evil. That’s why He gifted us with the Holy Spirit to guide us. A good can be many things: a boycott of Israel, a peaceful protest, a rebuke to Congressmen, running for political office to try to change things, spreading the truth, etc. 3. Jesus did no violence, only good. He never repaid evil for evil, neither did the Apostles. They still won. Proof: you’re living in a Christian age or if you prefer Western Christian Civilization, which has impacted the entire globe. Why do you think the Talmudic heathens want so badly to destroy it? 4. Stop watching revenge movies from Talmudic Hollywood, it messes up your thinking. Lastly, you still have some good critical thinking left – you appreciate the site, which means you can do some further thinking and meditating. Unbelievable. 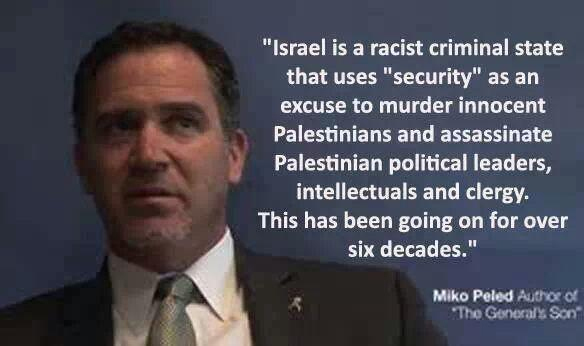 Thank God for people like BI who do not shy away from the truth. Great article. LMAO. 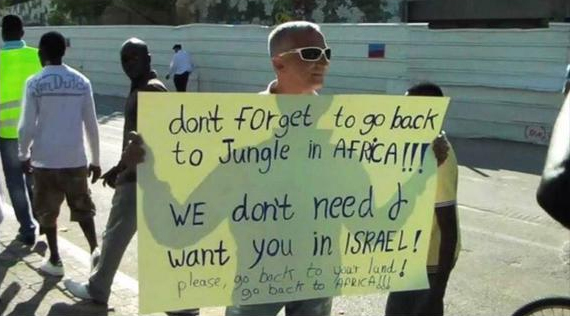 Jews are pretending to be Judahite Hebrews and Semites. lol. I know so many of them who carry on like they’re gods on this planet. I wish I could hug the person who penned this article. Still laughing. Impostors pretending to be “God’s chosen”. lololololololol Maybe Satan’s chosen. Impostors these joowitch parasites, aren’t they? Every evil will be unveiled and destroyed, theirs is no exception.